Learn more about Colour Kinesthesia Red from Anne Senstad. Anne’s multidisciplinary practice centers on sensorial and spatial relationships. Used in the title, the word kinesthesia refers to the sensation of movement. 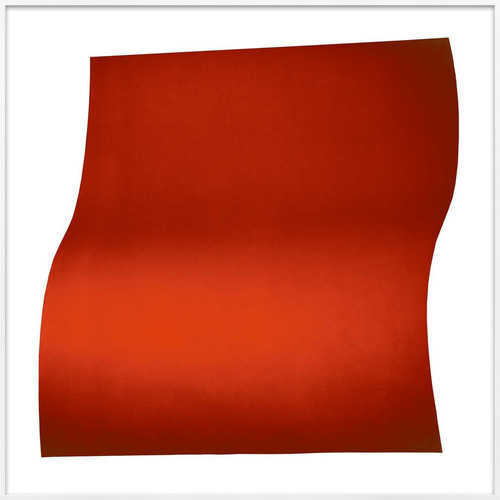 Anne utilizes light and color to draw attention to the kinesthetic qualities of red in this work. Top Norwegian artist Anne Senstad works in the multidisciplinary intersections of installation art, photography, and video. Her work is concerned with sensory aesthetics, meaning that she wants to move people with her art through awakening the senses. She has exhibited widely internationally, including the Architectural Museum of São Paulo and Gary Snyder Fine Art in New York.